Whenever there’s a cyber security story in the news, it’s always about a multinational corporation. This can give small and midsize businesses (SMBs) a false sense of security. In fact, more than half of all cyber attacks impact small businesses. The reason is simple: although the payoff for cyber criminals is reduced, success rates are much higher due to less-sophisticated cyber protection. The most common way SMBs are attacked is through hacking, although malware is also a major problem. Other risks include social engineering, misused privileges, and physical breaches. A main cause of cyber attacks is a disorganized approach to security. Most SMBs have no single security plan; rather, they add on new preventative measures as their business grows and this lack of a comprehensive plan leads to holes in security. Furthermore, the adoption of new equipment constantly puts businesses at risk of new types of breaches. To make matters worse, employees can lack the training that’s required to eliminate risk areas. When team members are uninformed, a breach can occur simply due to human error. Although costs are far lower when a cyber attack affects an SMB than when one impacts a large corporation, the hit to the company can be significant. When a business lacks the resources to absorb such costs, it can have serious repercussions for the company. The best way to protect your business from a cyber attack is to stop trying to handle security in house. An IT company specializing in cyber security can set up a system that will encrypt your data, require authentication to access sensitive information, and have authorization capabilities to restrict user access. While many IT companies in Edmonton will provide you with basic support, you need a company that goes a step further. 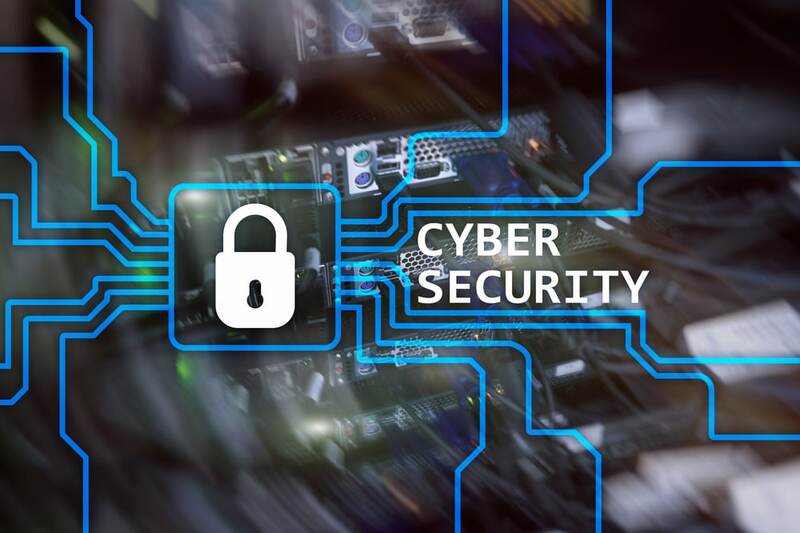 Alt-Tech offers cyber security solutions to meet the needs of your business and prevent your data from being compromised, whether you use internal hardware or employees bring their own devices into the workplace. Contact us today to learn more about the comprehensive security plan you need to properly protect your business.